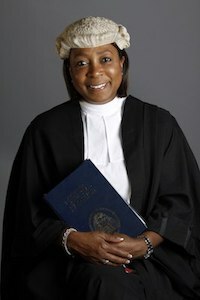 Denise E. Oxley Esq. | San Diego Family Law Lawyer Denise E. Oxley Esq. Experienced attorney with office located in Rancho Bernardo, San Diego. In practice in San Diego County for 15 years. Appeared in Los Angeles County, Riverside County and Orange County courts. My practice is limited to those counties. Experience in Estate Planning arose from the connection that exists between the two areas of law practiced in my firm. Divorce causes change in estate plans, wills, asset allocation, beneficiary and Powers of Attorney designations. The two areas of law naturally go together. And even if they do not in your case, we have the skill and experience to assist you with your specific needs. Achievements: Highest merit in Advocacy Skills. Judicial Intern to the Honorable David Gill | Superior Court of California – Criminal Division.